Watch live and recorded television anywhere on Internet-connected tablets, smartphones and PCs at no additional charge using the Hopper’s new built-in Sling capabilities and the new DISH Anywhere app. Move recorded television to an iPad for viewing without an Internet connection using the free Hopper Transfers app. Transform their TVs into a home media hub with new multi-player gaming apps and the ability to ‘fling’ photos, videos and music from a mobile device. Hopper with Sling builds on the award-winning Hopper Whole-Home HD DVR introduced last year, and includes exclusive DISH innovations delivered by the Hopper including PrimeTime Anytime and the AutoHop commercial-skipping feature. Sling technology is now built into each new Hopper with Sling. It works by encoding and redirecting — or place-shifting — a live or recorded TV signal from the Hopper to Internet-connected iOS and Android tablets and smartphones. The DISH Anywhere experience is also available on PCs and Macs. 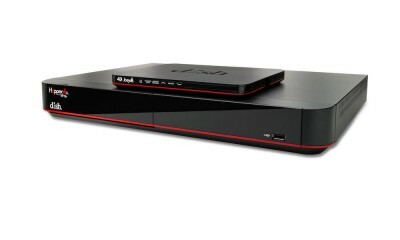 Customers can also use the Sling feature to watch DVR recordings stored on Hopper’s hard drive, including major network shows recorded using DISH’s PrimeTime Anytime feature. Both live and recorded television programs are available for viewing in the home as well as outside of it. 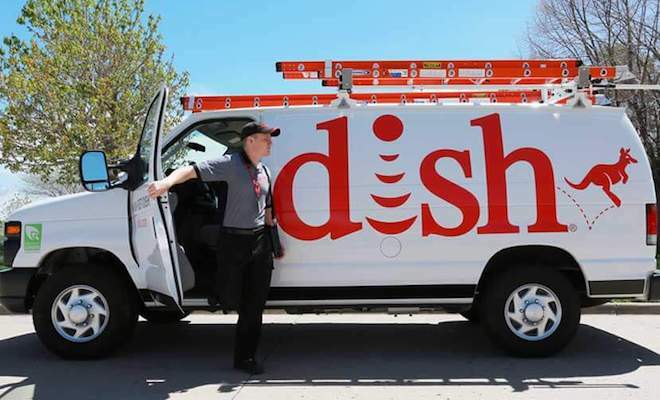 DISH continues to offer Sling place-shifting technology using a separate Sling Adapter accessory for select DISH DVR models, including the original Hopper Whole-Home HD DVR. Hopper Transfers – This unique capability is the long-awaited solution for watching recorded television programs when no Internet connection is available, such as in-flight or traveling on the road. The Hopper Transfers app lets viewers move recorded television programs from their DVR to an iPad and watch those shows on the go for no additional charge. The transfer of these recordings to the iPad occurs via Wi-Fi in the home. This feature is exclusive to Hopper with Sling. DISH Explorer – This intuitive second-screen app for iPad combines TV, social media, and remote-control capabilities to enhance the viewing experience. DISH Explorer highlights trending TV programs based on real-time TV viewer data and social media measurements. The free app enables users to engage in conversations relating to the show they are watching on Twitter and Facebook. Sports enthusiasts can even keep up with real-time stats on their favorite teams. Finally, the app can navigate the Hopper’s channel guide, DVR and on-demand features using the iPad. 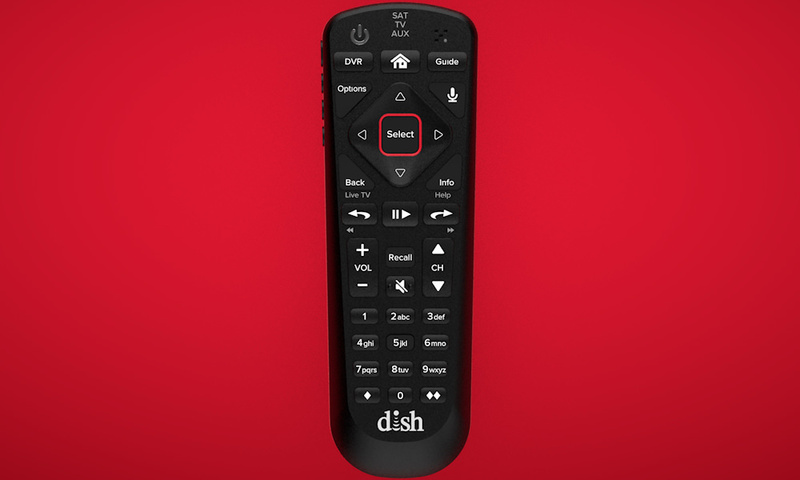 DISH Explorer works with all Hopper models. Apps – Hopper expands beyond TV with music apps from Pandora and SiriusXM radio, as well as multi-screen, multi-player game apps like PokerFun, Trivia TV and WeDraw. These apps work in combination with smartphones and tablets. Hopper with Sling is powered by a Broadcom 7425 processor and runs nearly three-times faster than any other satellite-TV receiver in the U.S. market. Hopper with Sling contains a 2TB hard drive, giving viewers up to 500 hours of high-definition (2,000 hours of standard definition) recordings. 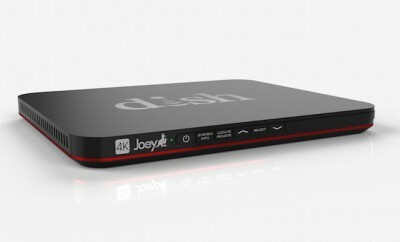 DISH’s Hopper with Sling includes built-in Wi-Fi for easy networking. Pricing and availability for Hopper with Sling will be announced later this month.